Garrett Martin ('18 B.M.E.) served as music director and pit conductor for the recent FUSE Productions run of Stephen Sondheim's Assassins at the Downtown Theatre Center in State College. FUSE brings together local actors, Penn State alums, current students and faculty, and professional actors from around the country to create professional theatre in the region. Richard Biever serves as Producing Artistic Director. Garrett is a piano major, studying in the studio of Christopher Guzman. From Mount Airy, MD, he is no stranger to the musical theatre genre, listing among his credits the Penn State Thespian's production of Spamalot, the Nittany Barn's production of All Shook Up, and Penn State Centre Stage's production of Hair (asst. music director). In addition to his music education major, he is pursuing a minor in Music Theatre Direction with Beth Burrier in the School of Theatre, where he also serves as an accompanist. 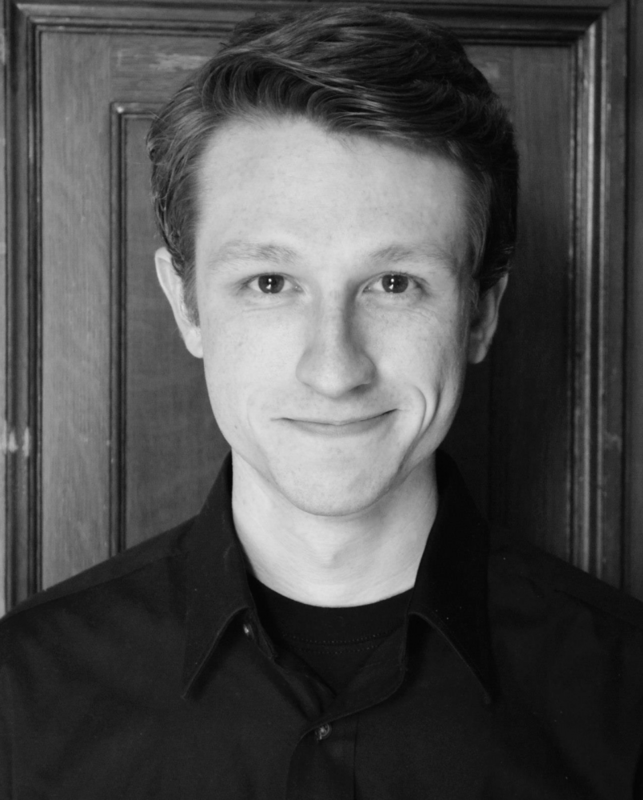 Garrett has been a member of the Penn State Glee Club for five semesters, and is also a member of Thespians and No Refund Theatre (NRT). Assassins, music and lyrics by Stephen Sondheim and book by John Weidman, uses the premise of a murderous carnival game to provide a revue-style portrayal of the men and women who attempted (successfully or not) to assassinate Presidents of the United States.The complex music varies to reflect the popular music of each era depicted. Garrett said of his work, "Assassins was a fantastic experience and I was honored to be working with such a dedicated and talented cast. It was an absolute thrill to collaborate with Rich and other local professionals and community members to tell this story."